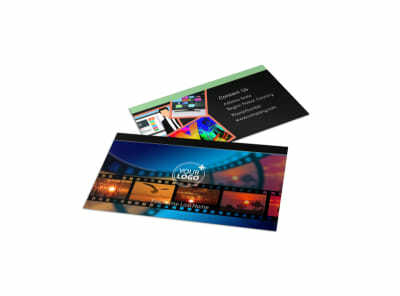 Customize our DVD Video Production Brochure Template and more! 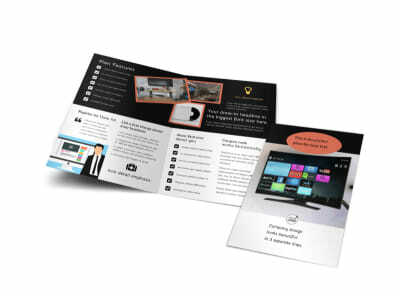 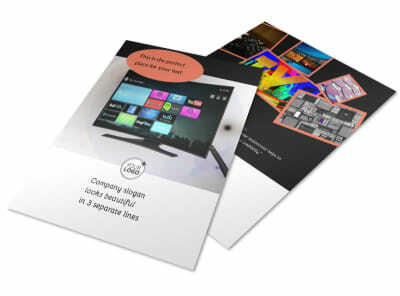 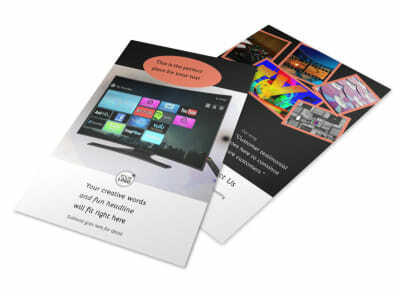 Make your custom DVD video production brochures the center of your next marketing campaign. 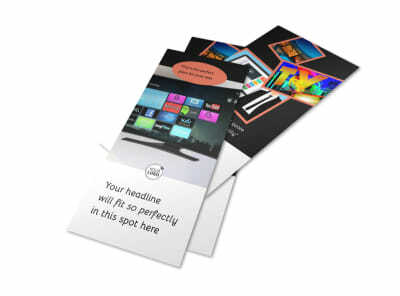 Our online editor makes it easy to customize your brochures to showcase you as the professional you really are. 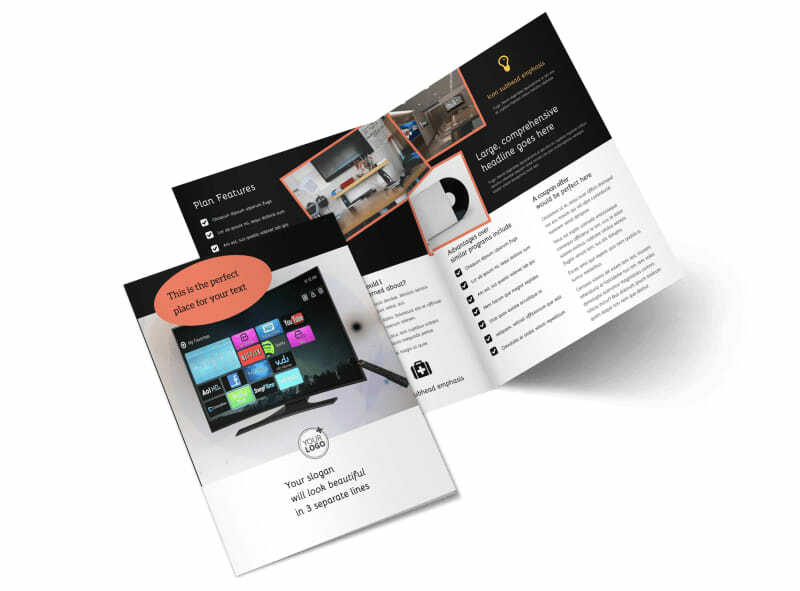 Add background information on yourself, add descriptive text detailing projects you've taken part in, and give an offer for a free estimate. 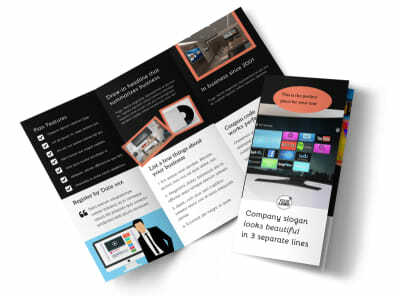 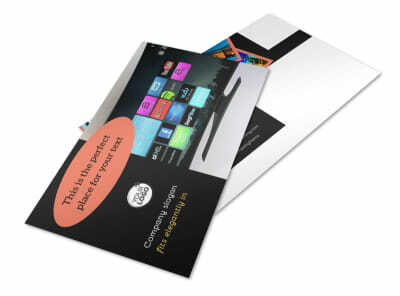 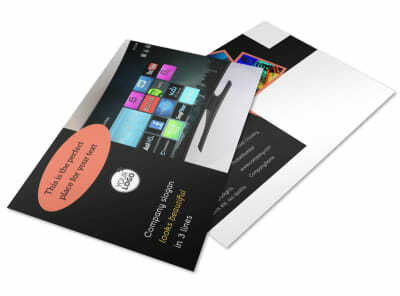 Print your brochures from your location, or trust our print pros to get the job done for you quickly and efficiently.